For all of the Harry Potter fans that are about to get married, we have the best selection of Harry Potter wedding gifts ready for giving. A Harry Potter wedding gift is thoughtfully purchased with the likes and loves of the newlyweds in mind. And a great selection can be found right here. There are so many fans, that you can find Harry Potter in just about any category. Some couples will even have a Harry Potter themed wedding and reception which makes a themed wedding gift all the more special. 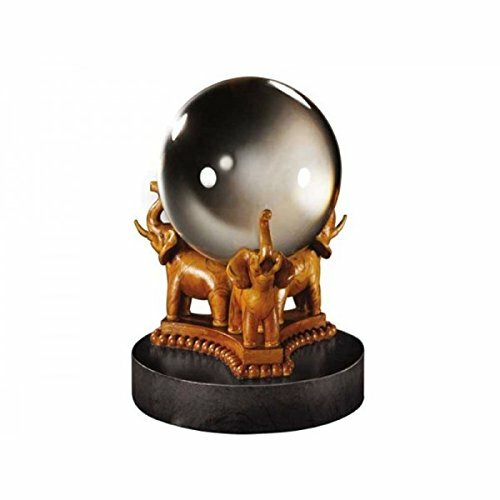 Die-hard fans love to collect Harry Potter gift items and will be thrilled to add to their collection. See what you might like here and what the bride and groom may fancy. Yes, they are REAL film cells! 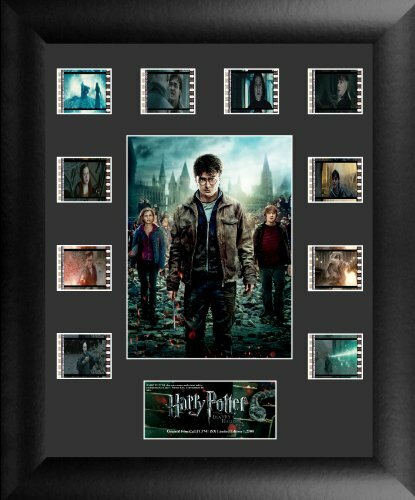 Harry Potter fans would love to own a piece of their favorite movies. This is truly a one of a kind collectible for your bride and groom and a unique Harry Potter wedding gift. Especially nice is the quality matting and frame which makes this stunning montage ready to display. The film cells are see-through from front to back and can be viewed anytime. Quite a conversation piece for the newlyweds when company arrives. What’s the best thing that we remember from movies? Quotes, it is! And these spectacular champagne flutes say it all. 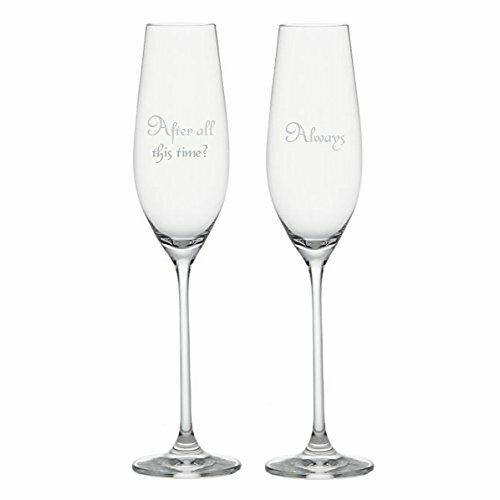 A romantic set of lovely champagne flutes with a special message for the newlyweds. So special that they can even use these for toasting at the wedding reception all the while enjoying their favorite Harry Potter quotes. These wonderful Harry Potter wedding gifts will continue to be enjoyed through the years for anniversaries, celebrations and New Year’s Eve. 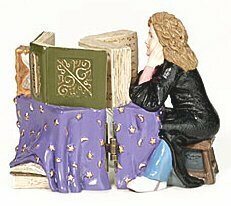 A great way to reminisce about a favorite movie is with a collectable figurine. Check out this selection that includes various characters from movie scenes that the bride and groom would enjoy. You might already know about their favorites and if so, there is a much larger selection HERE . 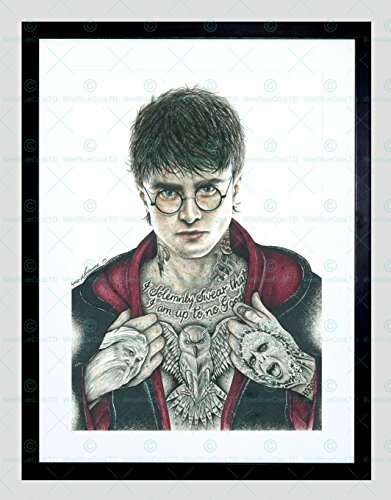 An art print that says Harry Potter like no other. Choose all four assorted framed prints to use as a wall grouping. I absolutely love this look featuring the same prints and an assortment of frames. A fab look for the bride and groom Harry Potter fans. 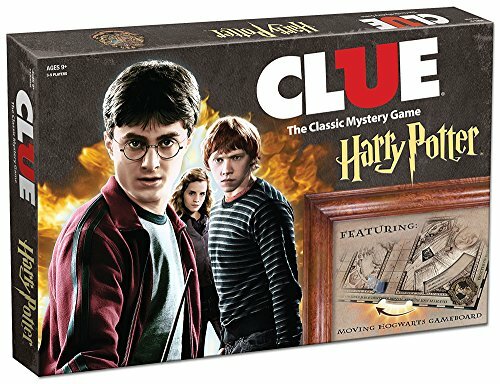 The Clue board game goes way back for some of us and to think there is now a Harry Potter version is outstanding. Imagine being a HP character and playing Clue as we know and love it. A top notch Harry Potter gift idea. Brides and Grooms can add this to their game night get-togethers with fellow fans, family and friends. As they try to figure out the who, what and where, this game has it’s share of surprises. A VERY cool gift for newlywed Harry Potter fans. Help the newlyweds keep warm and also decorate with a Harry Potter “Marauders” throw blanket. The perfect way for fans to get comfy while watching Harry Potter movies. 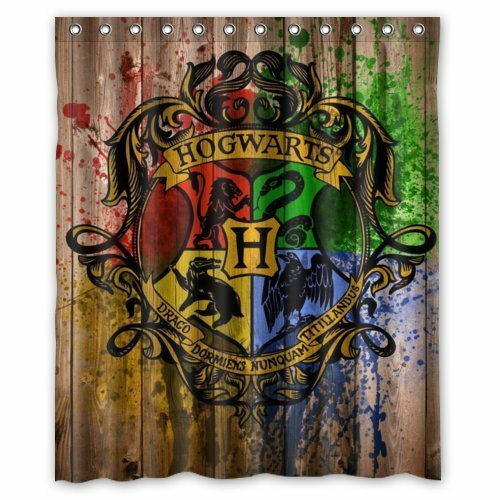 Don’t let the bride and groom’s bathroom go without an awesome shower curtain featuring the Hogwarts logo. This colorful Harry Potter wedding gifts themed curtain is sure to brighten their day and their bath. Don’t even worry about whether they have shower curtain hooks as it comes with it’s own set. Interested in seeing other Harry Potter bathroom shower curtains? Find a nice assortment HERE . Check Out These Unique Harry Potter Wedding Gifts. Have some fun and pick out one or a few to gift together. Some really interesting Harry Potter Wedding Gifts featured here. Didn’t realize all these existed. Great selection, thank you. I love Harry Potter! My son does too- maybe someday I will be able to give her some Harry Potter wedding gifts. Great gifts to find as it’s right around the 20th Anniversary of the first book! 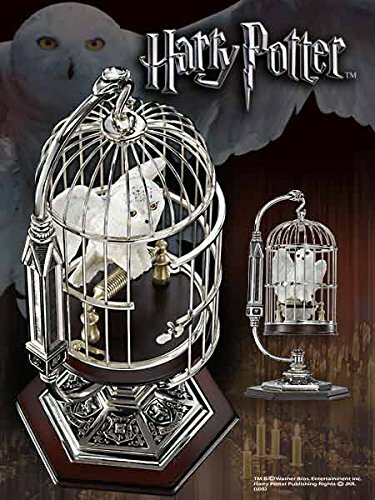 I have several friends who are huge fans of Harry Potter and would love a lot of these gifts.